Really, just how long does the entire mainstream media (MSM) think they will get away with participating in the coverup of the 9/11 Crime Of The Millennium? It has now been reported on C-SPAN that well over 2200 qualified architects and engineers have literally demolished the official 9/11 Commission Report and there’s nary a peep about it on CNN … or FOX News … or CBS … or MSNBC! It has been many years since these dedicated and courageous engineering and architectural professionals have been working diligently on this monumental research project. In fact their highly authoritative work constitutes the greatest criminal investigation in USA history. And, yet, there’s no curiosity about their indisputable findings within the MSM. There’s no in depth reporting about numerous engineering, architectural and metallurgical impossibilities asserted in the official NIST (National Institute of Standards and Technology*) reports. The NIST is literally permitted to violate laws of physics and chemistry, architecture and engineering, without any scrutiny or critical thinking from the Fourth Estate?! * “NIST’s FY 2014 resources total $850.0 million in direct appropriations, an estimated $47.3 million in service fees, and $107.0 million from other agencies. That there are virtually no media interviews conducted by the MSM with these distinguished researchers and eminent scientists who have spent years ferreting out 9/11 truth is as mind-boggling as it is exasperating. 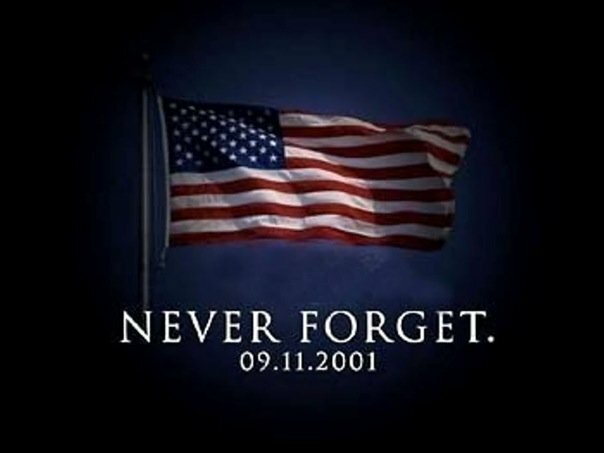 Particularly when the 9/11 terrorist attacks have turned out to be the single greatest defining moment of the new millennium having HUGE consequences for the United States of America, as well as profound impacts on the entire community of nations. How can this be so … … … EXCEPT BY DESIGN?! Many throughout the 9/11 Truth Movement have wondered just how long the MSM plans on keeping this ridiculous charade going. With the internet on full tilt in every corner of the globe, how will the reams of evidence pointing to a completely different crime-spree scenario from the one advanced in the 9/11 Commission Report ever be contained? Once this genie is out of the bottle — AND IT HAS BEEN OUT FOR SOME TIME — it’s out forever and with terrible consequences to those who know the real deal. It’s very important to point out that the ever-growing volumes of high integrity evidence found on the World Wide Web have already been downloaded onto every ‘truther’ computer in sight. Hence, this highly incriminating and incontrovertible evidence cannot be conveniently lost, as is so often the case with high level government crimes and corporate transgressions. Therefore, we ask again, just how long did they (MSM) think they would get away with this crime against humanity committed in broad daylight in two of the most important cities on the planet? 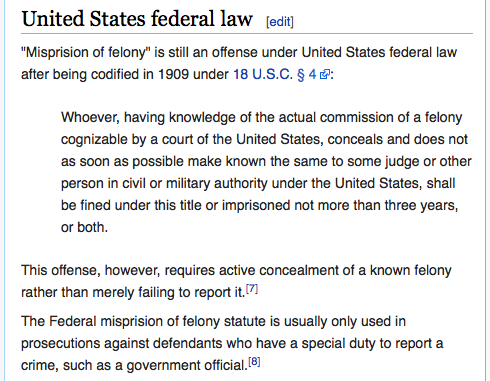 For those who do not know, misprision of felony is a crime when one possesses information of a felony yet refuses to report it, particularly when the individual is a federal employee. In the case of an outright crime against humanity in which high treason, premeditated mass murder and serious acts of terrorism were committed in the course of the various 9/11 events, we have a very serious problem indeed. Actually, the MSM has a very serious problem indeed. More significantly, the many government employees who had to have had foreknowledge of the numerous crimes of terrorism are even more vulnerable to this indictment. Given the normally cozy relationship between the upper echelons of government and highest levels of the MSM, there can be no doubt that the media was informed of the real 9/11 inside job so that there would be no objective reporting in real time. Nor would there ever be any serious investigative journalism on the subject, as everyone has seen for the past 13 years. There is absolutely no excuse for why the MSM was, is, and will be AWOL, except that they were directly involved in the 9/11 coverup. Truly, as the 4th Estate, also known as the fourth branch of government, the mainstream media has systematically arrogated power unto itself over decades. It actually prides itself for regularly having privileged access to inside information, especially where it concerns the inner workings of government. Therefore, all of the corporate titans throughout the MSM must have been informed about the 9/11 plot well before its occurrence. As they always do, their executive editors and news anchors were surely given strict orders not to deviate one iota from the “19 Arabs Did It” script handed to them … by their g-men handlers. By the way, one major news anchor did depart quite substantially for the official, fictitious narrative — Peter Jennings of ABC News. He came down with lung cancer and died not too long after his rebellious reporting about the 9/11 demolition of the Twin Towers. As a matter of fact, Jennings was so distressed by what he actually saw on 9/11 that he admitted to taking up smoking again. You really have to wonder about where he bought his cigarettes?! For those who doubt direct MSM complicity in the still raging 9/11 coverup, all that’s necessary to understand the truth is to review the worldwide media reports on September 11th, 2001. The entire crime scene, as chaotic and mayhem filled as it was, provided the investigatory context in which the various law enforcement agencies immediately identified the perpetrators, the method and the motive. Let’s face it, a battalion of Sherlock Holmes could not have drawn such conclusions so quickly, nor with such conviction. And, yet, those 19 Muslim ‘terrorists’, in addition to Osama bin Laden, had already been indicted, convicted, and sentenced by every major MSM outlet in the Western sphere of influence … while WTC buildings were still burning?! Implausible? Highly! Impossible? Most definitely! Unless, of course, the concerned law enforcement and intelligence agencies were a part of the whole scheme … absurdly false narrative and all. 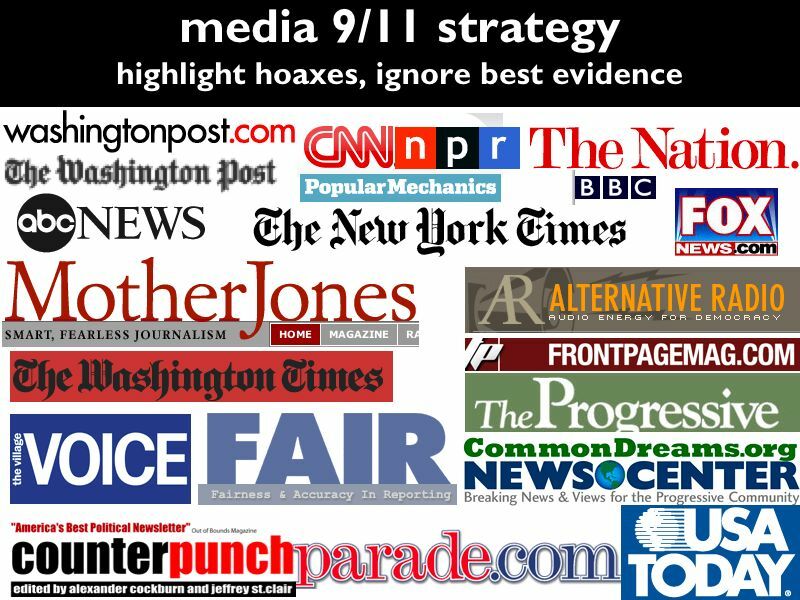 Because of the sheer enormity and far-reaching ramifications of the 9/11 false flag attacks, this single media strategy was essential if the real perpetrators were to successfully implement the conspiratorial plot. 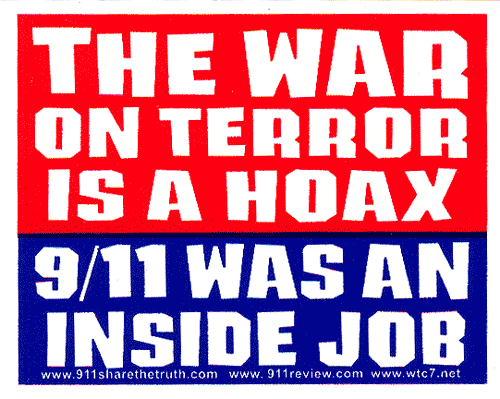 By not allowing any other crime theories to be disseminated by the MSM, TPTB all but guaranteed that the typical American citizen would be imprinted with the numerous 9/11 falsehoods being parroted up to this very day. In many cases, that imprinting seems to be extraordinarily indelible thereby providing a critical mass of extremely naive supporters of the equally spurious War on Terror. As could only be expected, the MSM has carried oceans of water for the Feds on that score as well. The most significant take-away from this retrospective 9/11 analysis is that the Mainstream Media is perhaps as culpable as anyone is for those atrocities. Only because of their sustained protection by the MSM, do the real perps continue to avoid prosecution. Only because the MSM promised to shield them did the NeoCon government cabal pull off 9/11 in the first place. The MSM provided extraordinary cover on the day of the attacks, and they have only diverted the nation’s attention since then to an obviously fabricated storyline. Therefore, it is now imperative that the body politic look to those who own — and really control — the major media outlets. For it is there that can be found those who participated directly in the 9/11 coverup — the most consequential coverup in modern history. 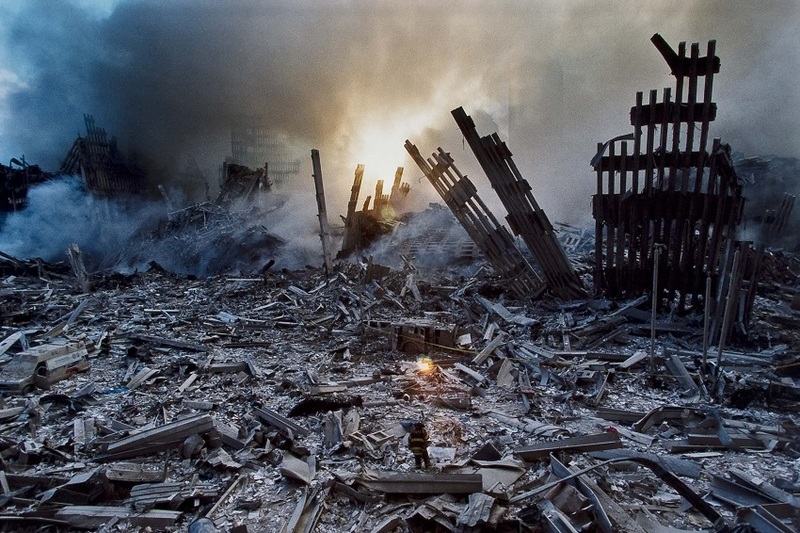 Only by pursuing those who had the most to gain from the 9/11 crimes will there be sufficient deterrence of similar false flag operations in the future. The alternative news media have already proven circumstantially that the 7/7/05 London bombings and 3/11/04 Madrid bombings were cooked up in the very same government black operation headquarters that hatched the 9/11/01 NYC-DC bombings. By making short work of these trademarked conspiracies to generate terror, the alt-news realm has undoubtedly averted many a false flag over the past thirteen years. The Mainstream Media has clearly proven itself to be the greatest enemy of We, the People. Rather than hold government and corporations accountable for their often criminal conduct, the MSM is almost always at the scene of the crime distracting, deceiving and diverting. This state of affairs CANNOT have a happy ending for the Republic. 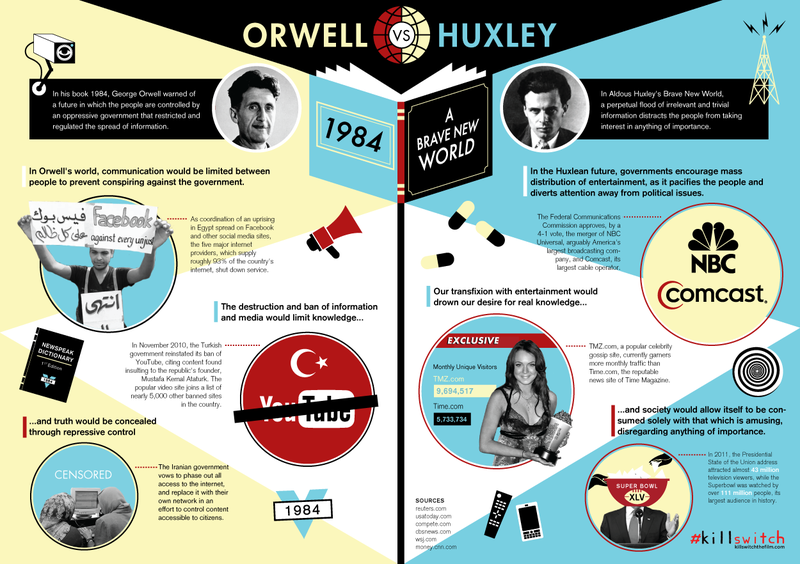 Should the current incestuous relationships between these various guilty parties continue proliferate, civil society will eventually degenerate into a cross between 1984 and and A BRAVE NEW WORLD with a dose of LORD OF THE FLIES thrown in. II. Mainstream Media enabling and coverups must be terminated BY EVERY MEANS POSSIBLE! Fortunately, the alternative media is now doing its part to thwart both of these “divide and rule” entities. Hopefully enough people will wake up to the oppressive realities all about them and take back their power, starting with the MSM. 9/11: Russia Presents Evidence Against US, UK And Israel Co-Conspirators? How was Building 7 implosion a perfectly controlled demolition on 9/11? Why is Obama Still Hiding the 28-Page Report on Saudi Royal Family Involvement in the 9/11 Attacks? THE WALLS ARE CRUMBLING DOWN AROUND 9/11 – WHY?